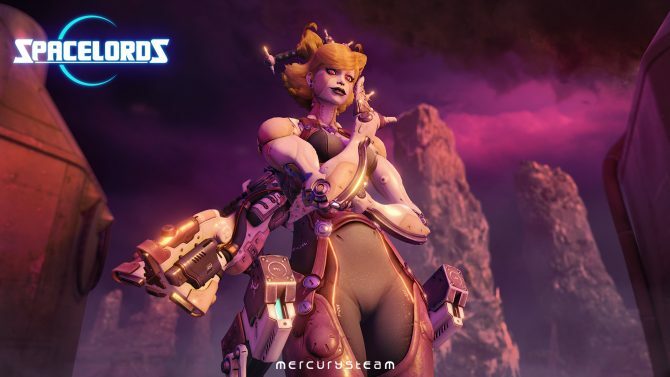 Spanish developer MercurySteam is relaunching its third-person-shooter Raiders of the Broken Planet as Spacelords and removing all price barriers. 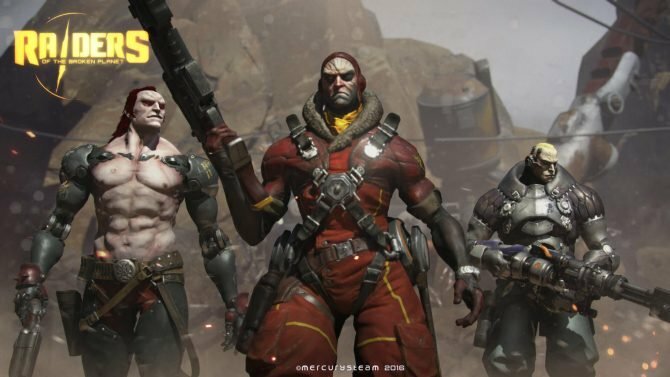 Raiders of the Broken Planet makes radical changes to its progression and reward system, plus a new character in Hades Betrayal. 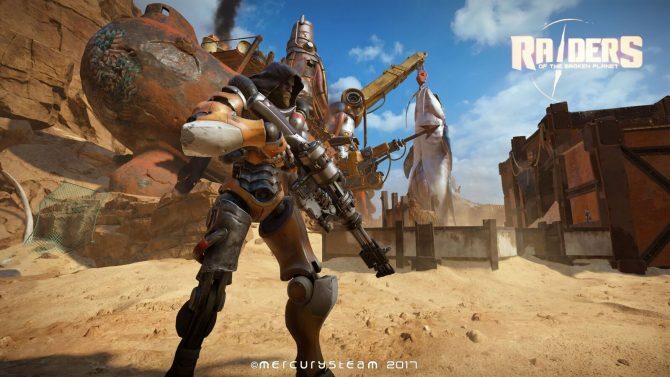 With four new missions and an overhauled progression system, MercurySteam announces the launch date for the third campaign to Raiders of the Broken Planet. 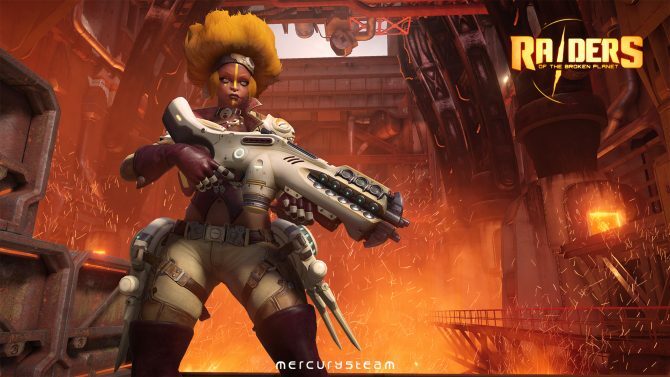 Wardog Fury, the second chapter of Raiders of the Broken Planet, will be available for all players on November 30, 2017 on all platforms. 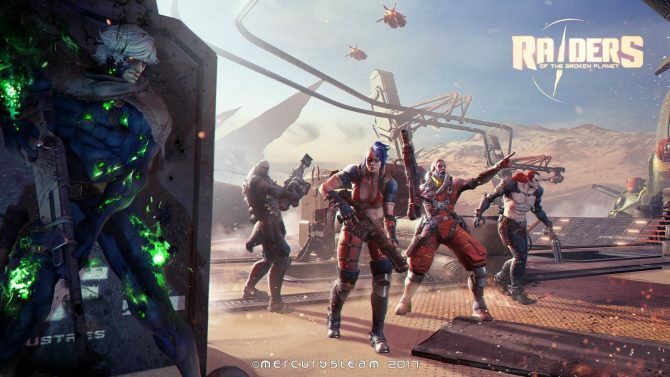 Raiders of the Broken Planet has been played by over half a million people, and the game has gotten an update that changes up the in-game economy. 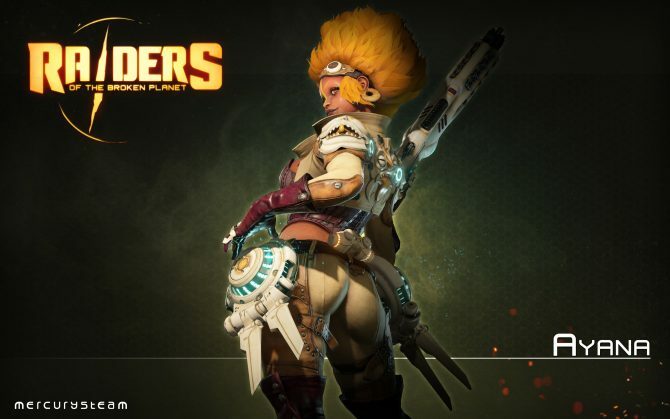 Check out Mikah, the newest Raider coming to Raiders of the Broken Planet on PC, PS4, and Xbox One. 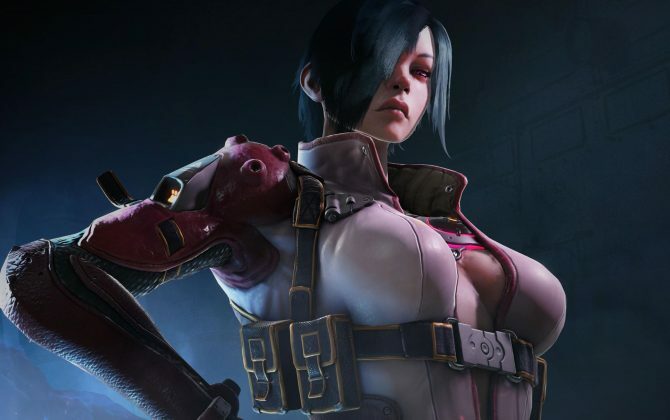 Raiders of the Broken Planet's Prologue and first episode will launch for PC, PS4, and Xbox One this September. 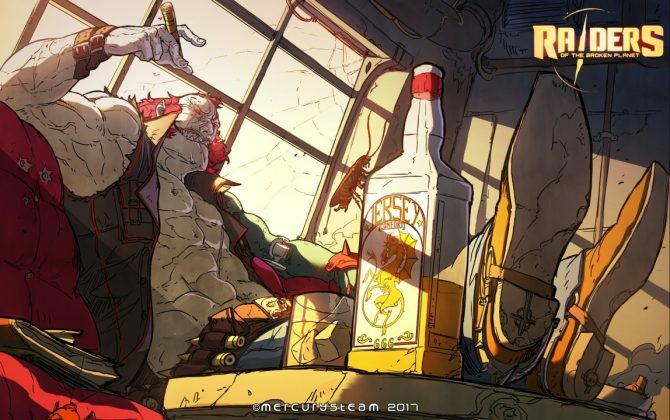 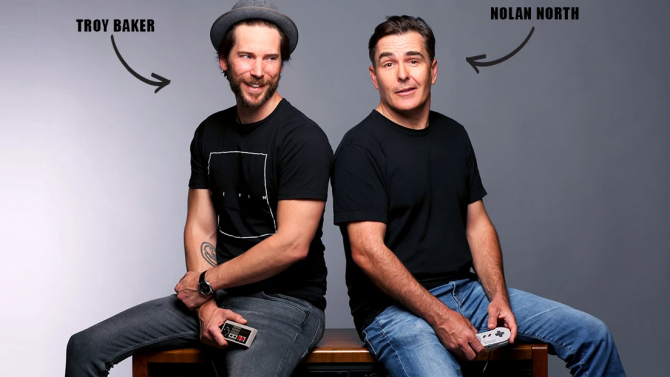 Raiders of the Broken Planet gets another dev diary, continuing from the previous one, in which MercurySteam talks about the game's innovative mechanics. 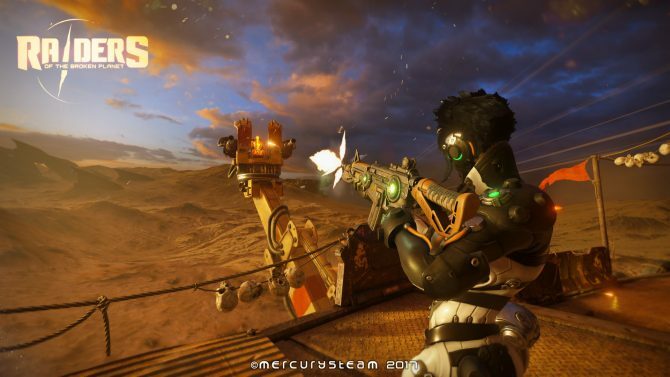 You can learn more about MercurySteam's Raiders of the Broken Planet in this 3rd developer documentary. 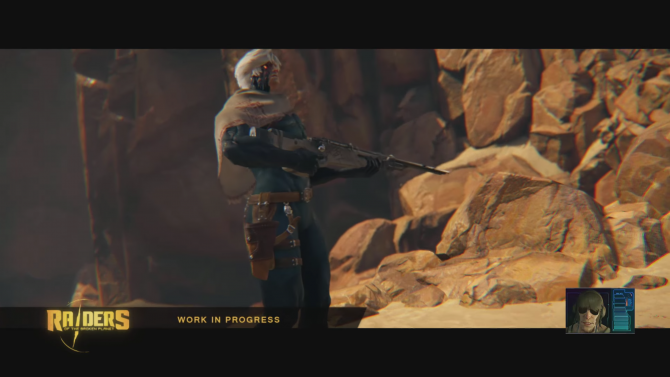 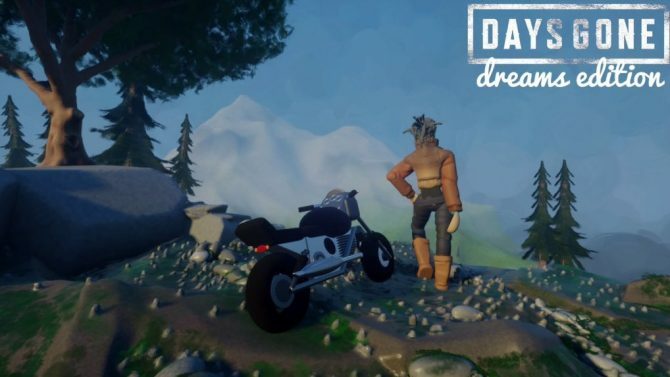 The antagonist in Raiders of the Broken Planet is a troll's dream come true, as shown in a new developer diary video. 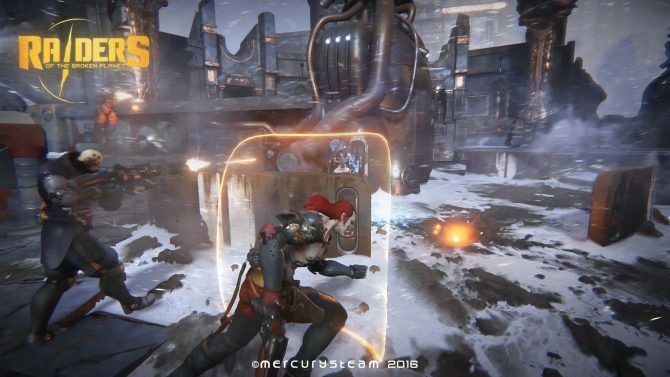 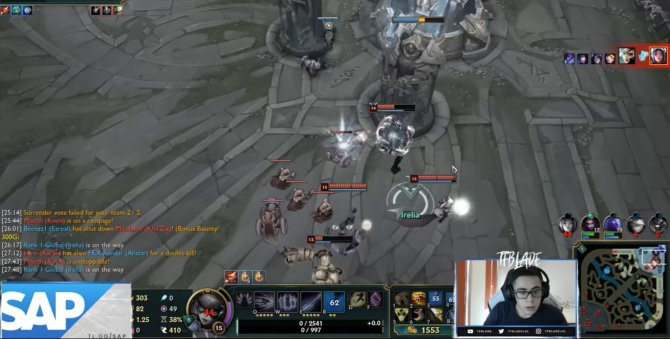 Mercury Steam blessed with a new clip of game-play for their upcoming title Raiders of The Broken Planet.